As Client Service Manager, Amanda is responsible for coordinating and providing asset management and operations management support for the firm. She interfaces with clients on a regular basis and assists lead advisors by providing research, monitoring client accounts, and attending client meetings. She has worked in the financial services industry for over 11 years. 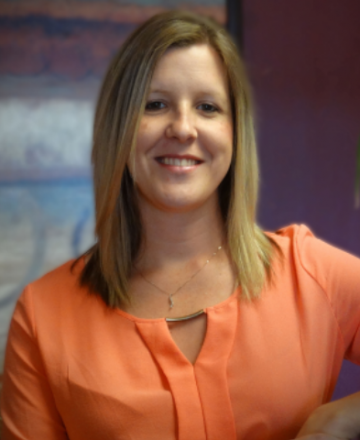 Amanda received her Bachelor’s Degree in Accounting and Business Administration from Thiel College (PA) and has completed coursework for the Certified Financial Planner designation. She is a licensed Notary Public for the State of Pennsylvania. While not at work, Amanda stays busy with her young daughter, Brooklyn, and enjoys spending time with family and friends. She also enjoys cooking, baking, and the occasional ATV ride around her family’s country land.